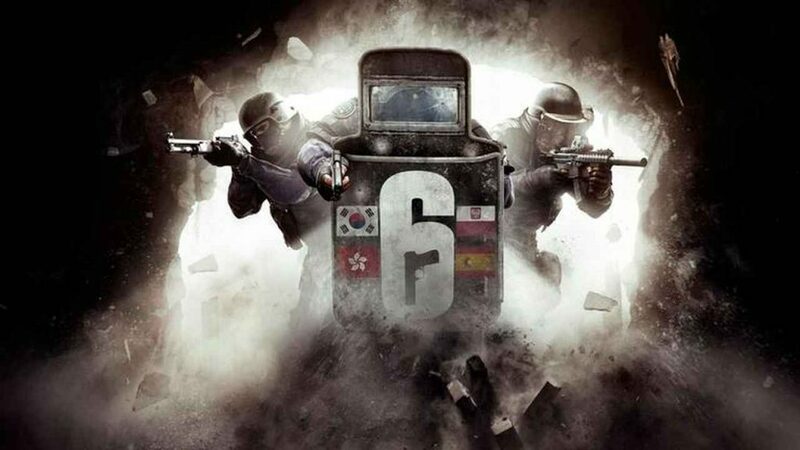 A new Rainbow Six Siege update is available to download on PS4 today. The Y3S4.1 patch closes up some exploits including the Renown visual glitch and a fix for the Alpha pack. We re-adjusted the new throw curves for Valkyrie’s Black Eye to take original design into consideration. Valk also started focusing more on leg day for a balanced workout routine. Fixed – Hibana’s X-kairos and Thermite’s Exothermic Charge sometimes makes little to no sound when being placed and before exploding. Fixed – Updated in-game stats text for electrified surfaces. Fixed – Nomad’s Airjab reload time is different when using the AK-74M and the ARX200. Fixed – Reticle is occasionally missing from the Holographic sight on the SMG-11 after alt-tabbing. Fixed – Skins are applying to the .44 Mag Semi-auto scope.